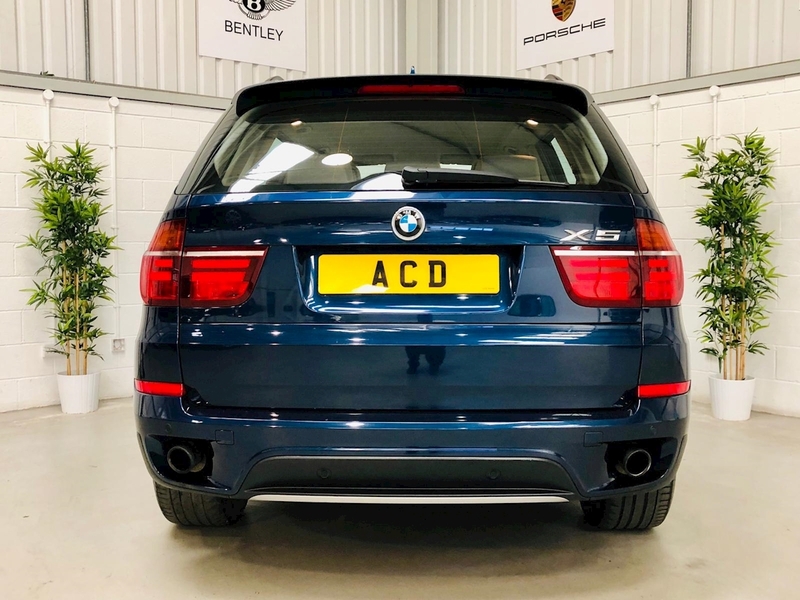 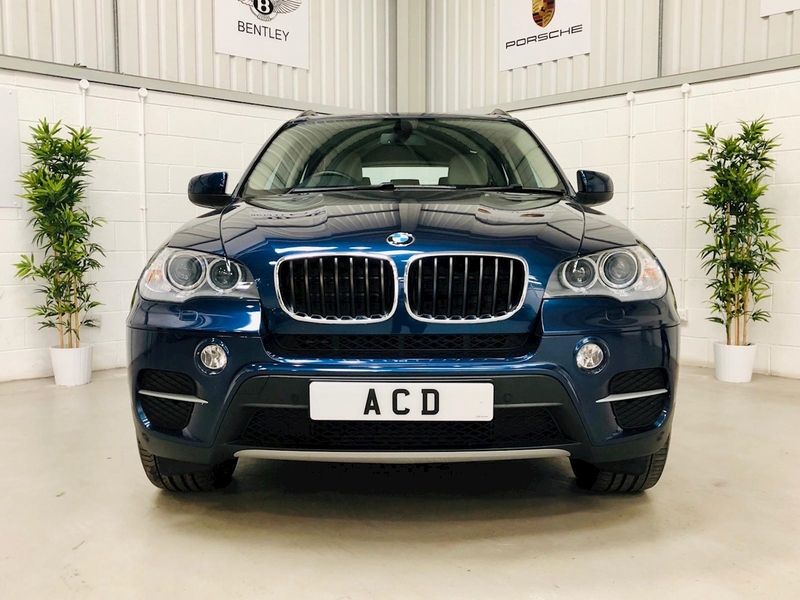 Apex Cars Direct are pleased to present this lovely BMW X5 30D SE xDrive for sale, it comes with an impressive specification list that includes Professional Satellite Navigation, Media Package, Cruise Control, DAB Digital Radio, PDC front & rear, Bluetooth Telephone Preparation, Auto Start/Stop System, Auto Dimming Rear View Mirror, Hill Hold System, Bi-Xenon Headlights including Daytime Running Lights, Electric Heated and Auto Dimming Folding Exterior Mirrors, Electric Adjustable Heated Front Seats, Sun Protection Glazing, Rear Privacy Glass, USB & Aux Connectivity, Dual Zone Climate Control, Interior Light Package, Leather Sports Multi-functional Steering Wheel with Tilt and Telescopic adjustment, Self-Levelling System, EBD, Electronic Traction Control, Auto Lights & Wipers, Headlight Cleaning System, Brake Assist, BMW Assist, Online, Teleservices plus much more. 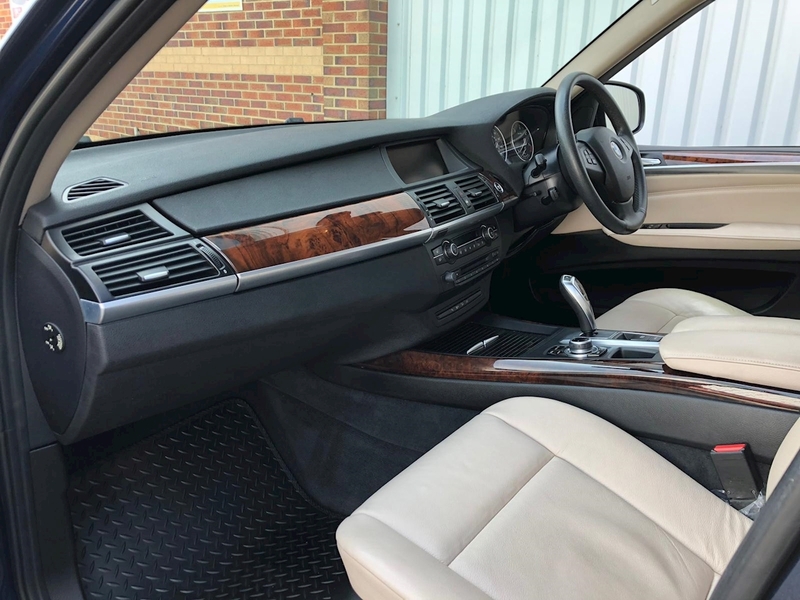 It is finished in Imperial Metallic Deep Sea Blue with Nevada Oyster Leather interior and Dark Walnut trim, 18 inch BMW LA Star Alloy Wheels. 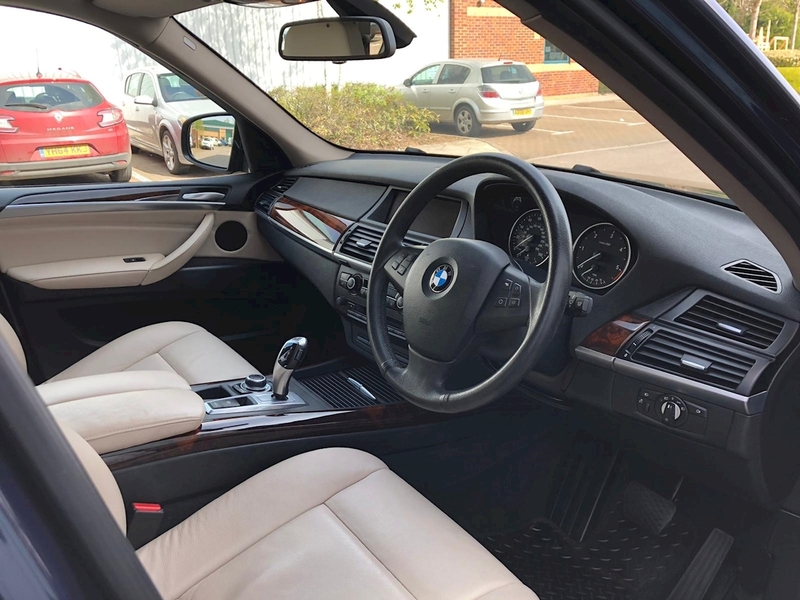 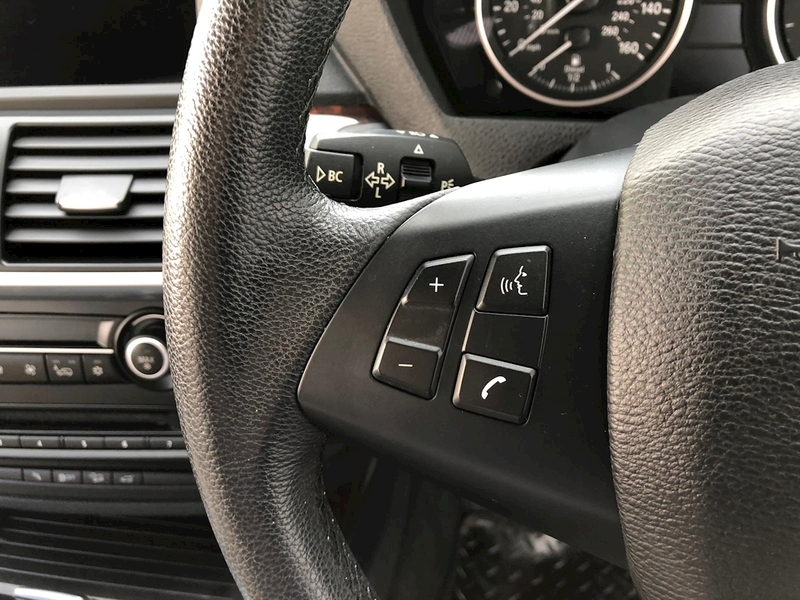 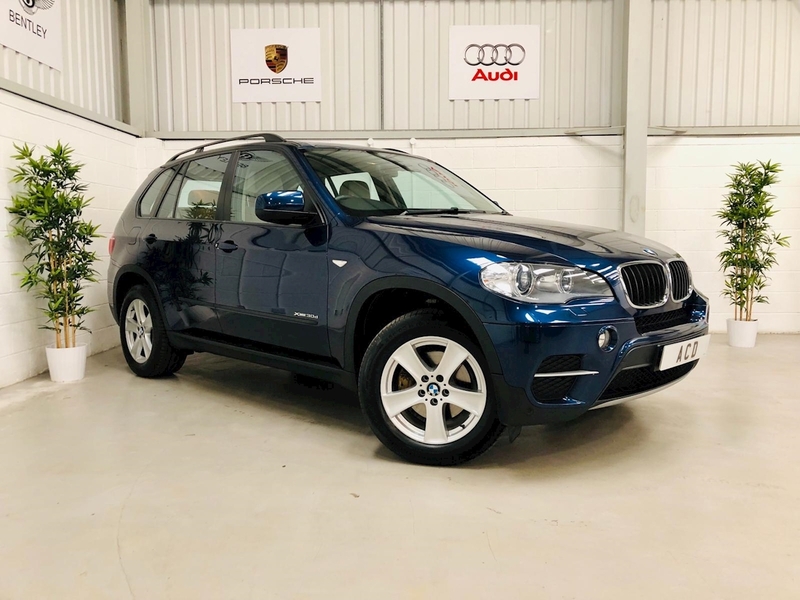 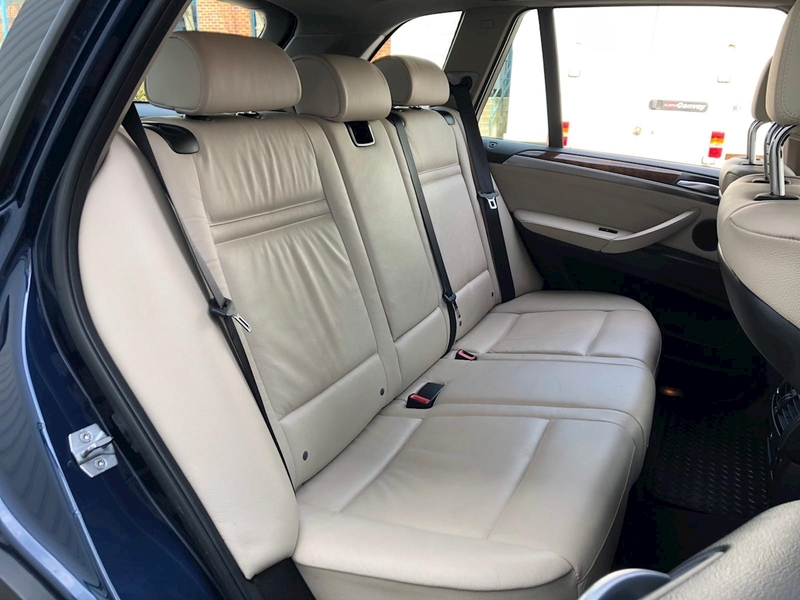 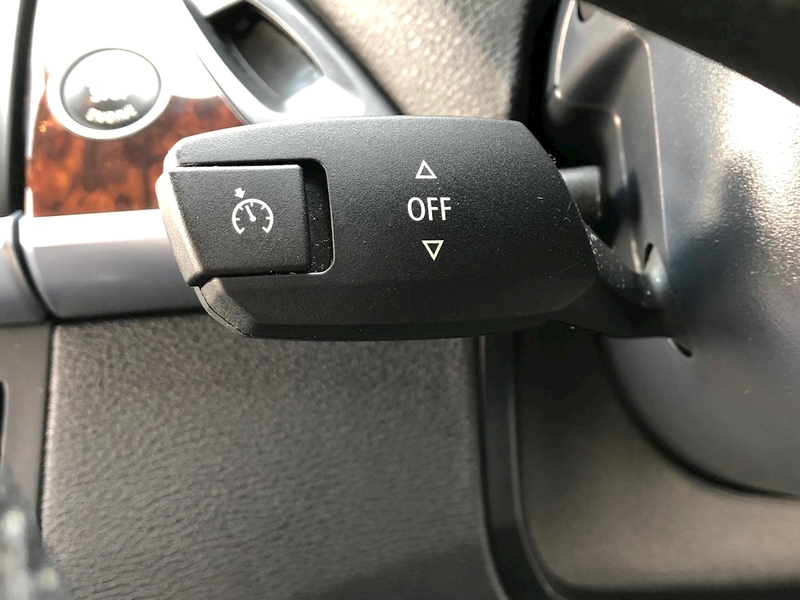 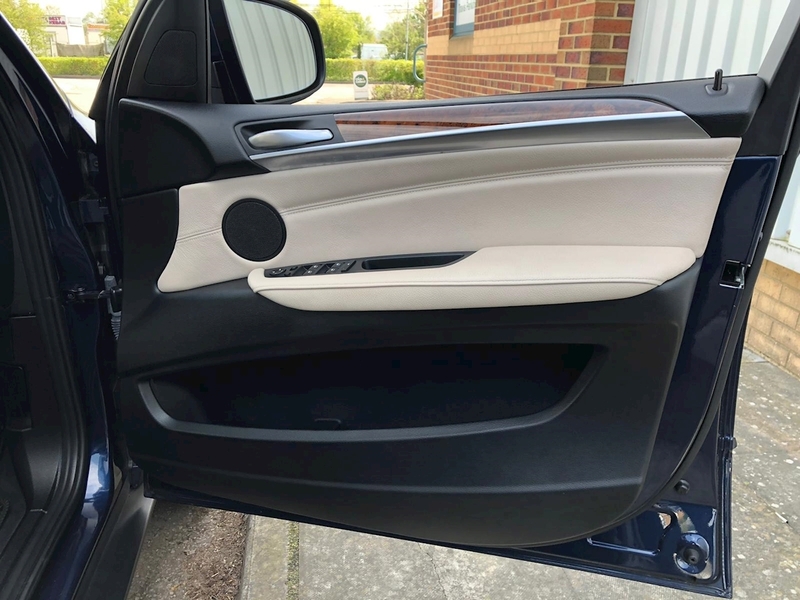 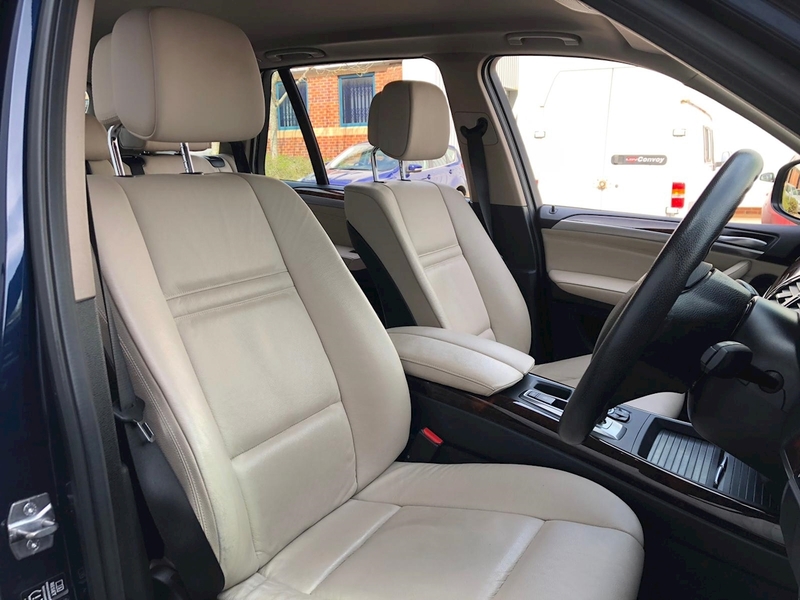 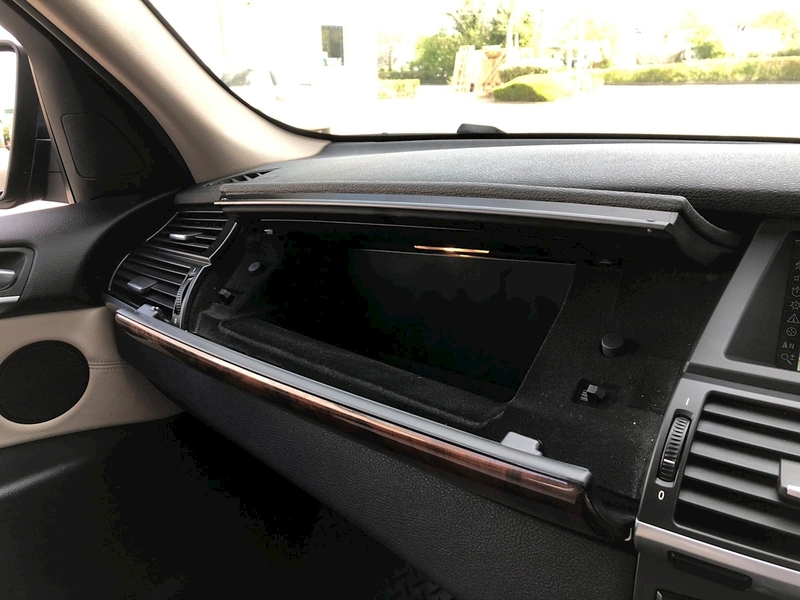 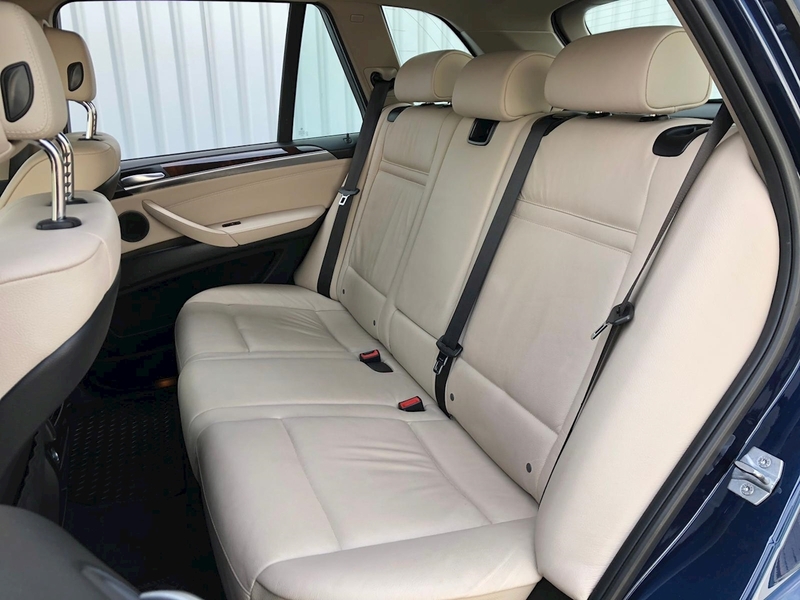 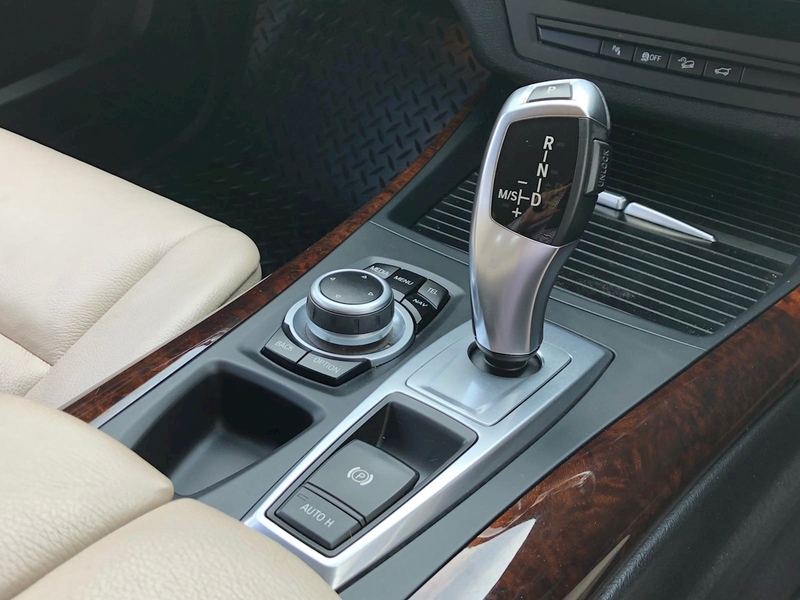 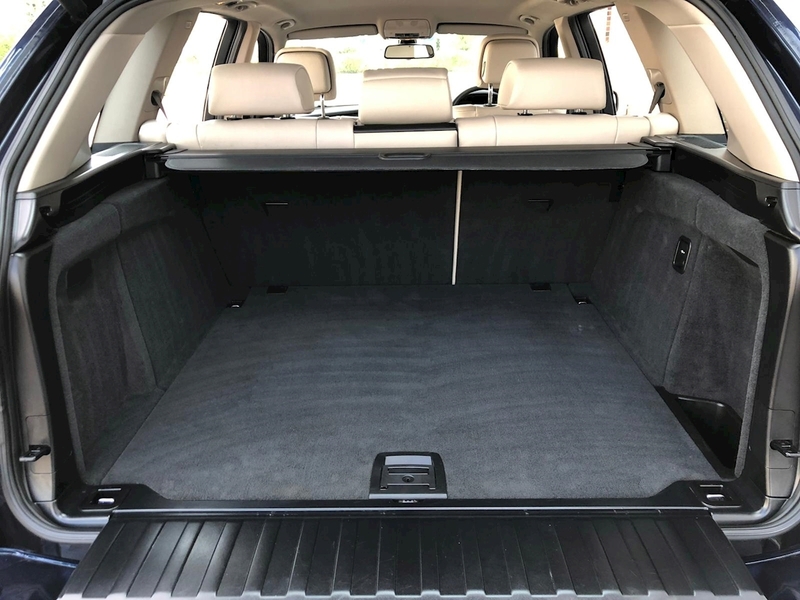 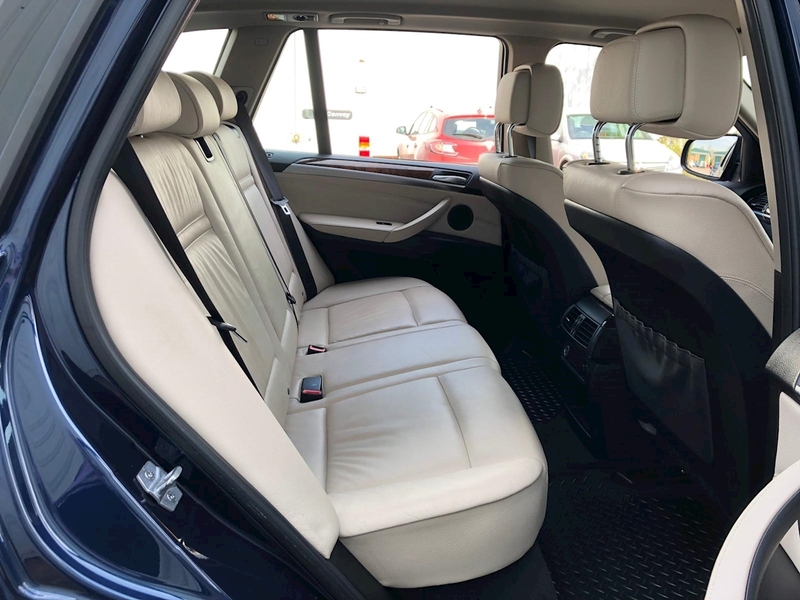 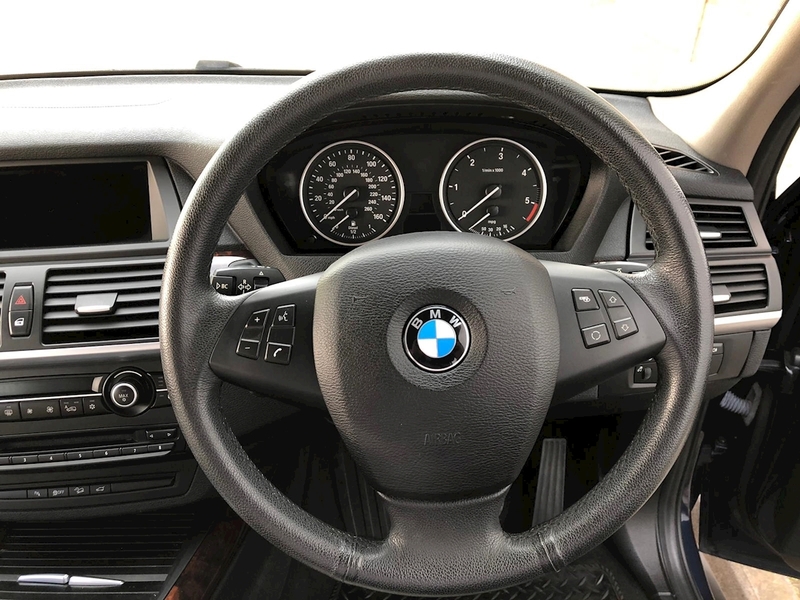 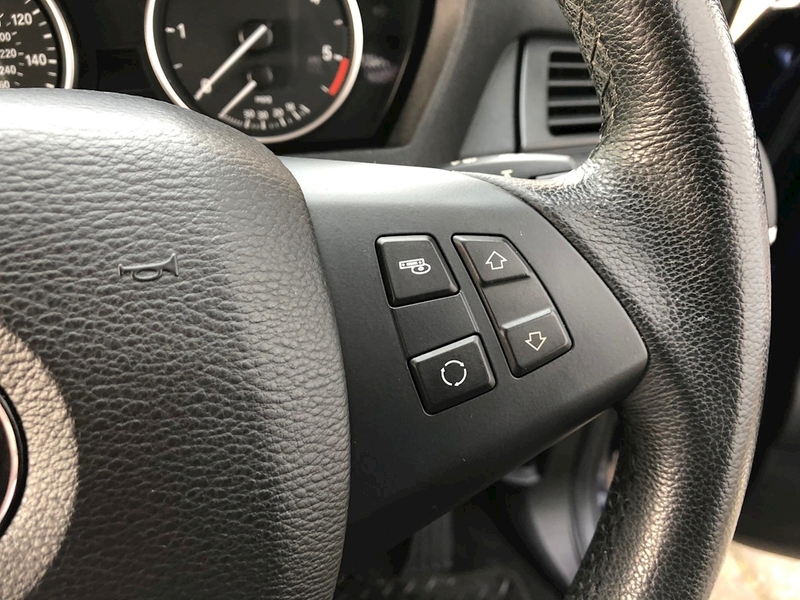 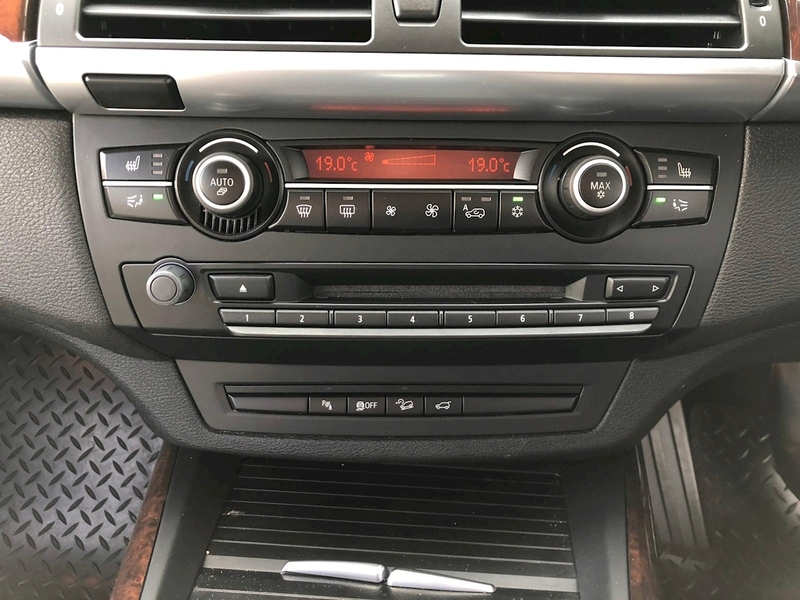 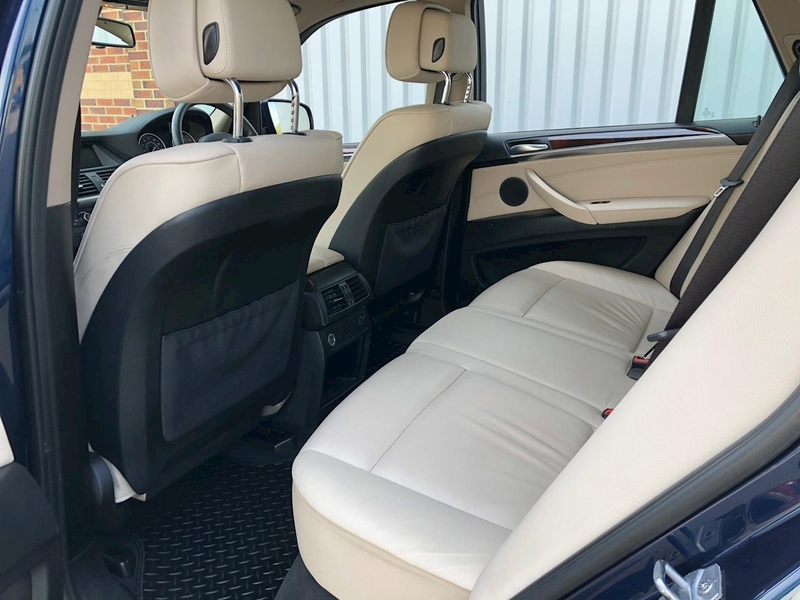 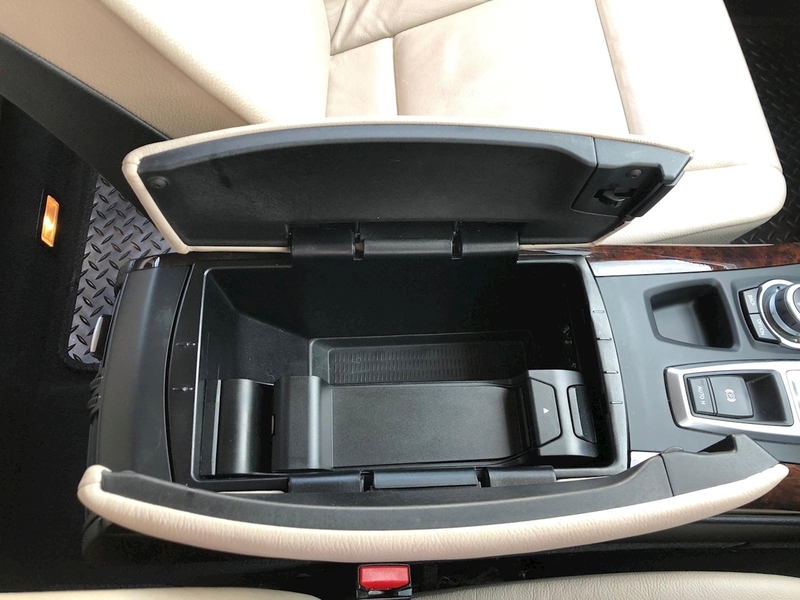 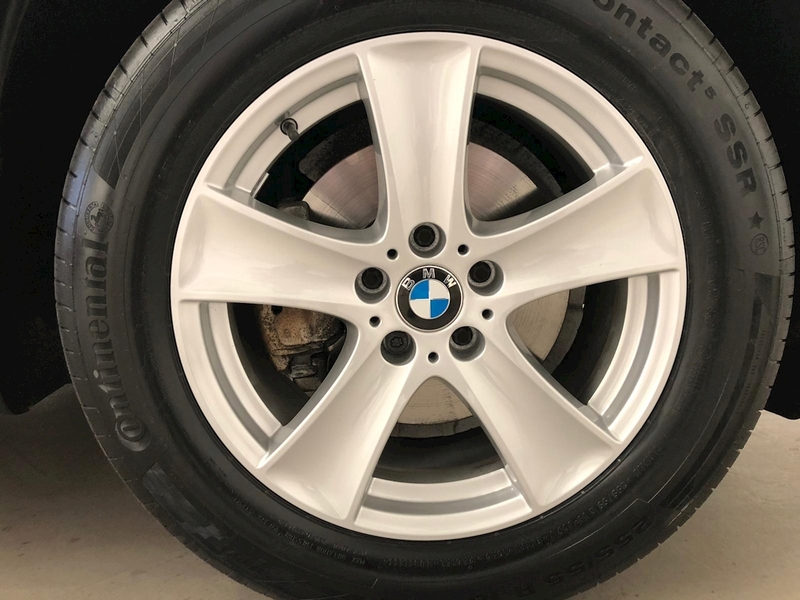 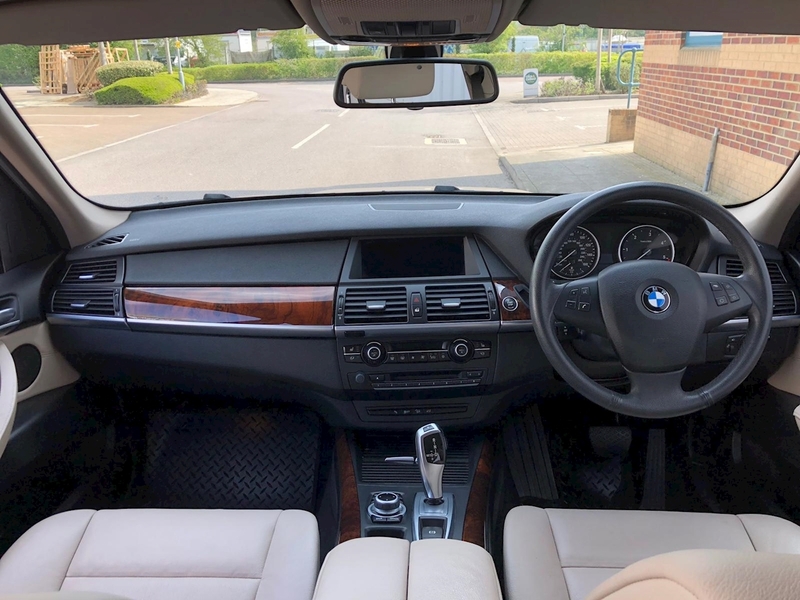 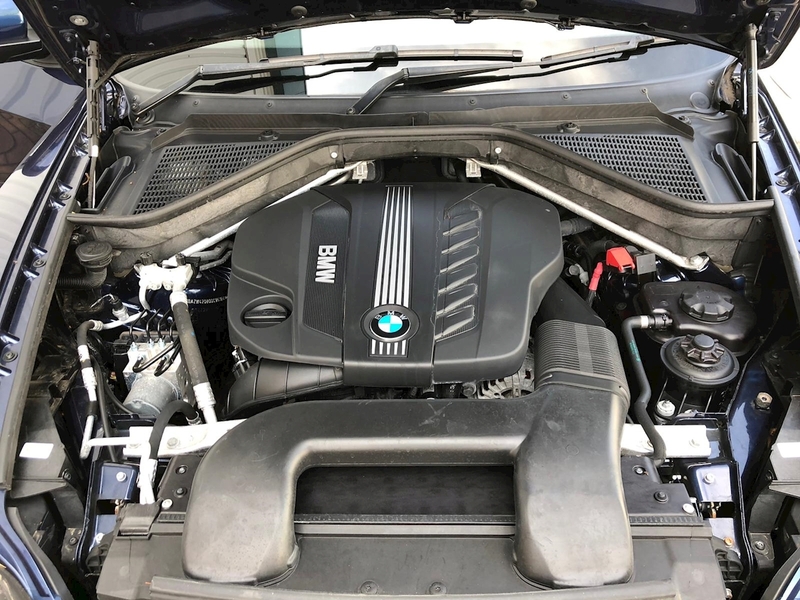 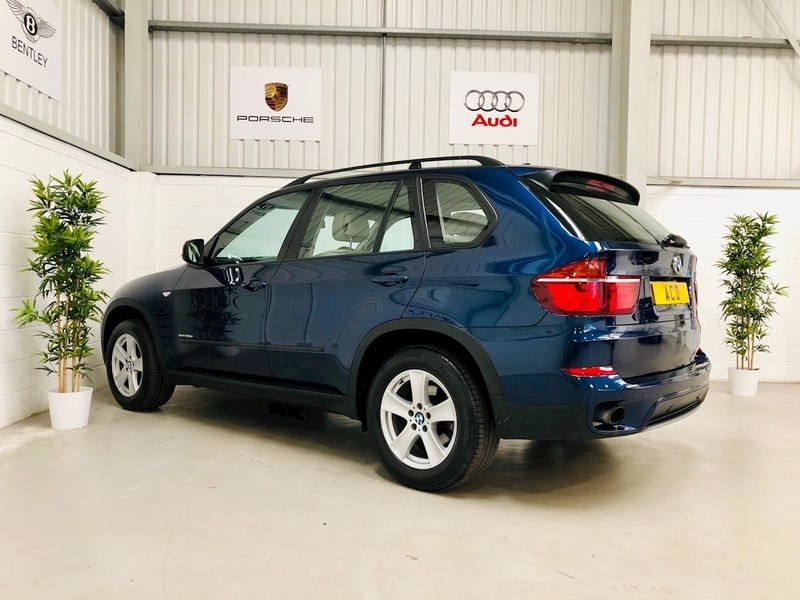 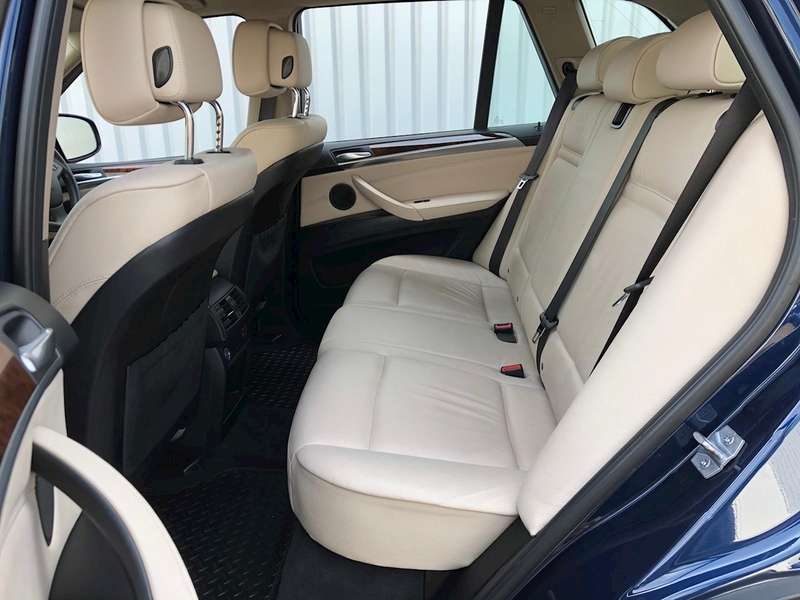 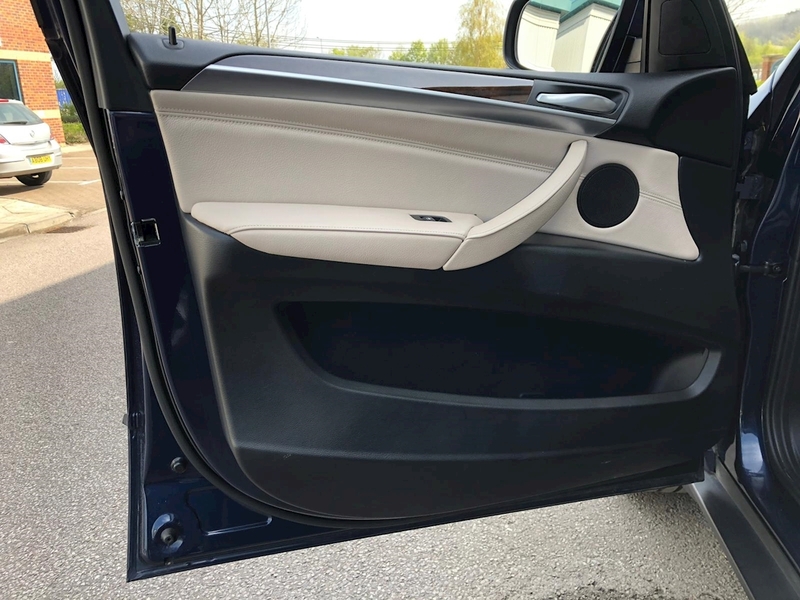 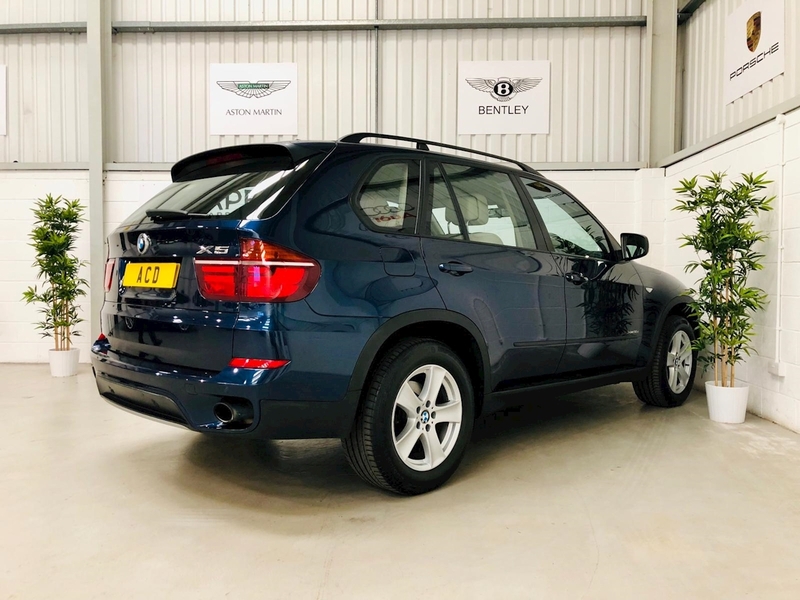 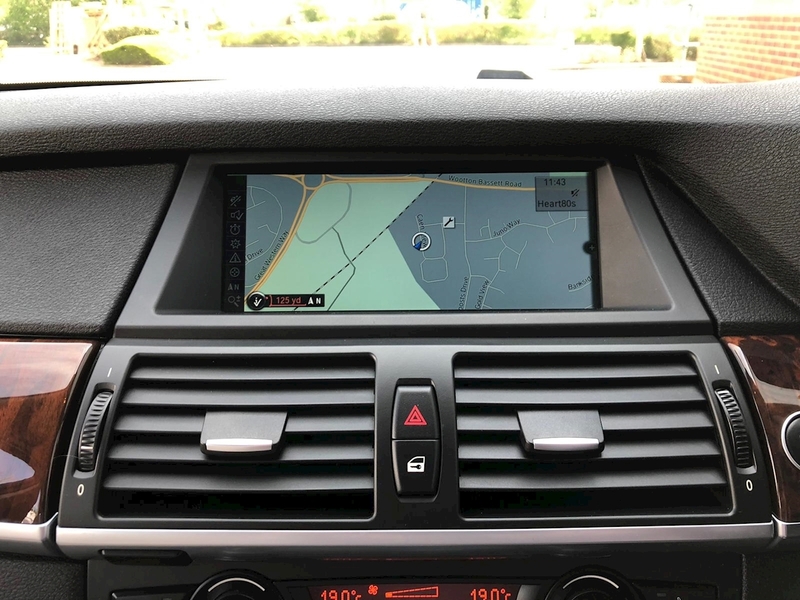 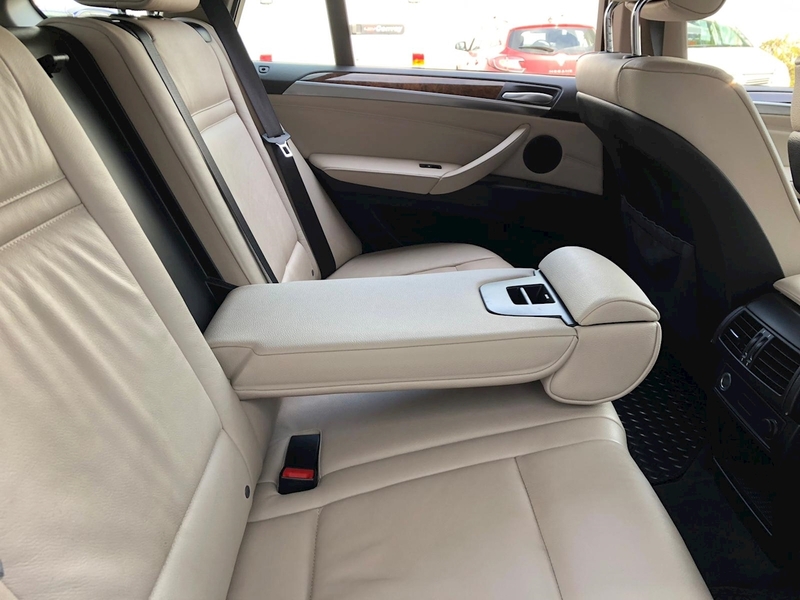 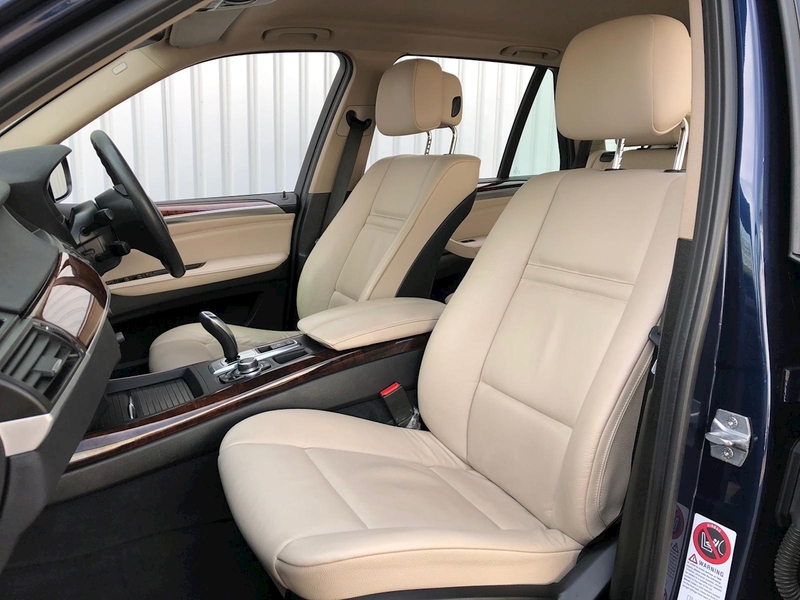 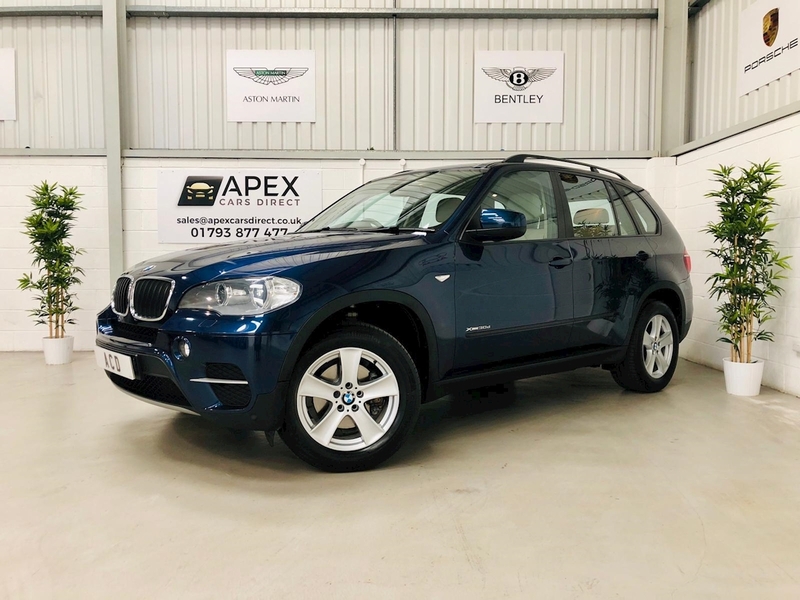 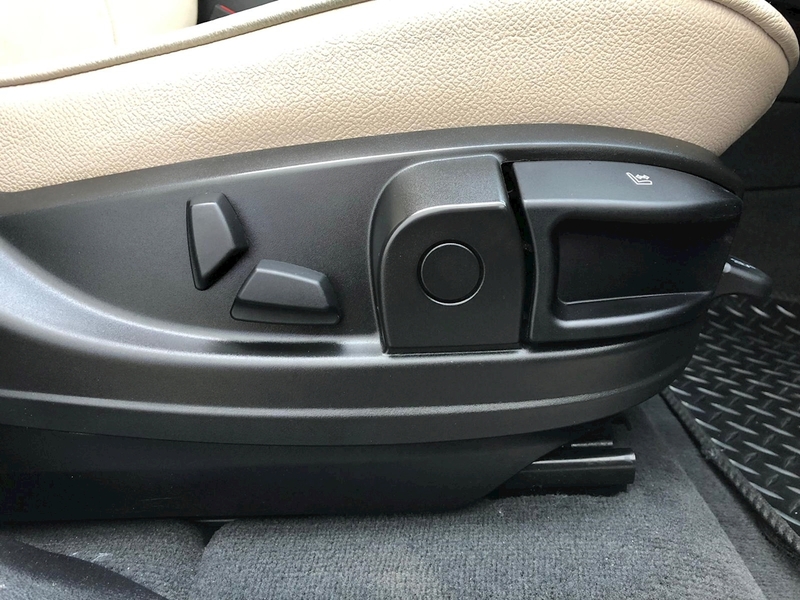 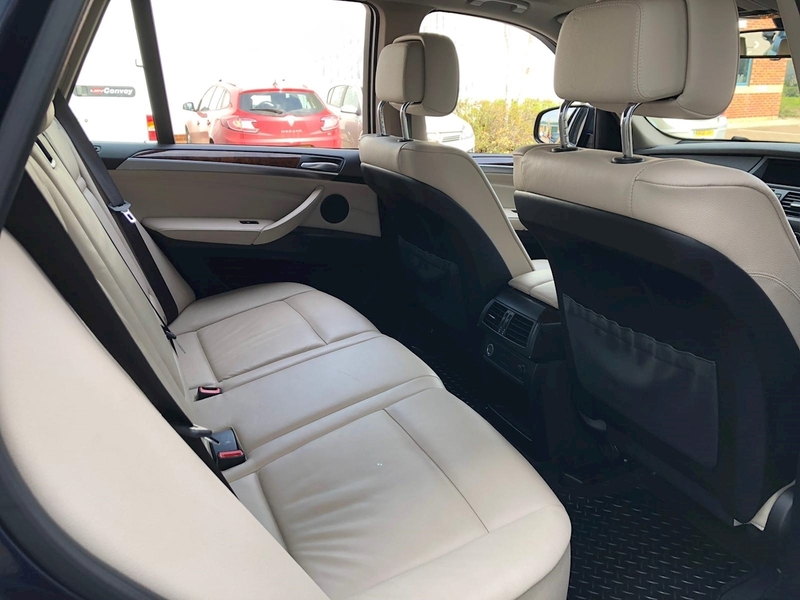 This vehicle has been maintained to a very high standard and comes backed with full BMW Main Dealer service history, 2 remote central locking keys plus all the manuals and relevant documentation.